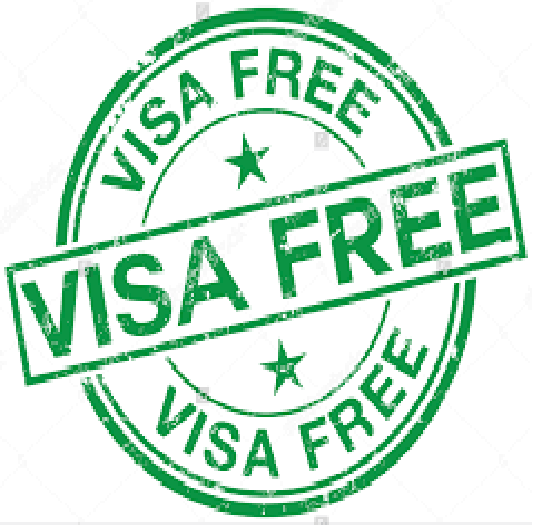 We are starting this blog on free visa Countries, that we can actually visit with only our valid international passport with a free visa in it. You also need to be aware that no Country immigration law is permanent, they are subjected to continuous revision and there’s also a stipulated length of time for which you can stay in these countries with a tee. Any country in this list you intend to visit, you should try as much as possible to do your own research before you embark on the journey, free visa country doesn’t mean any immigration rules and regulations. Free Visas do not guarantee entry into any country. It is still the exclusive preserve of immigration officials at the point of entry.